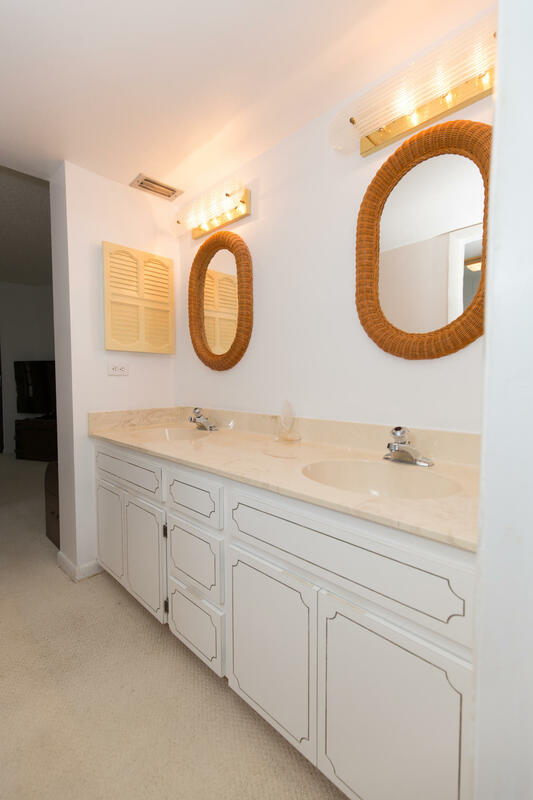 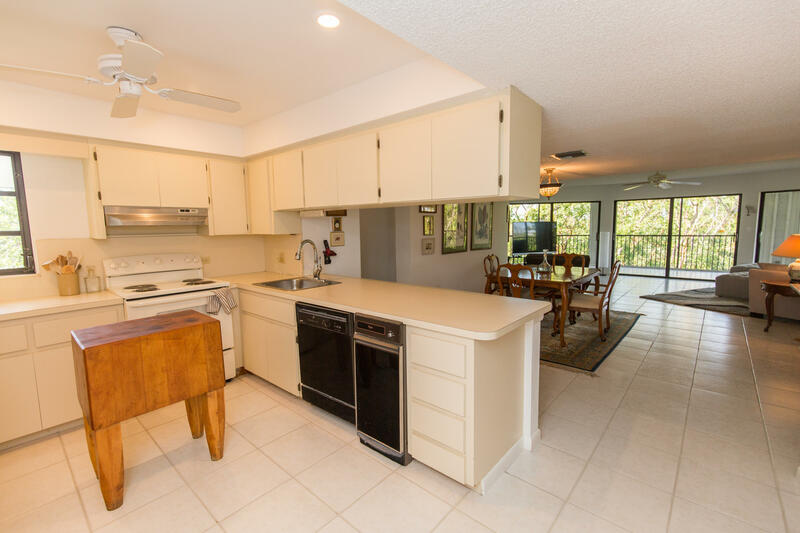 Top Floor condo in Coral Harbour Club! 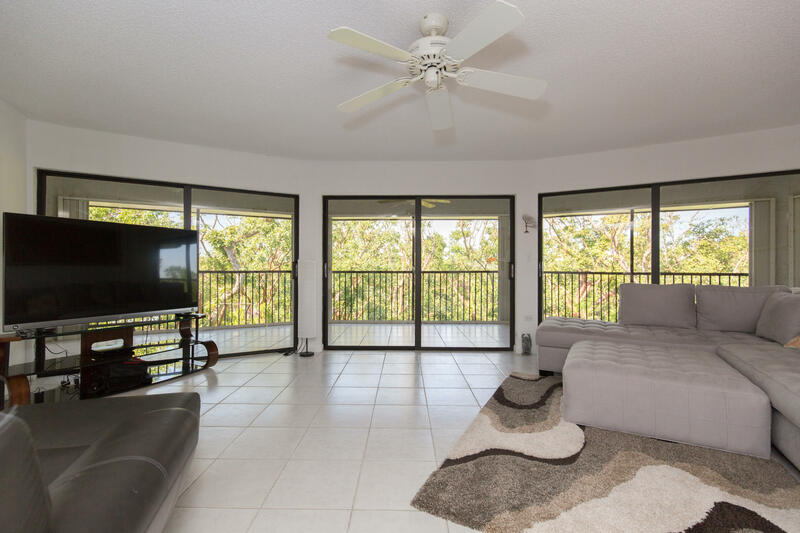 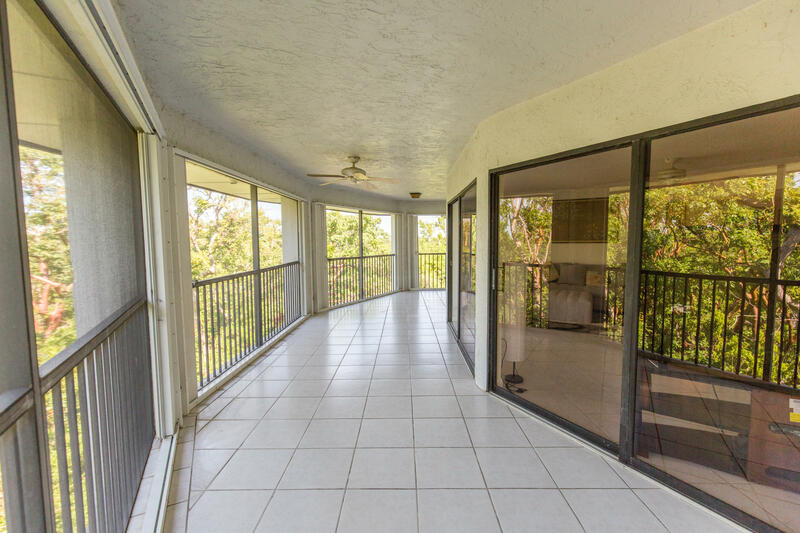 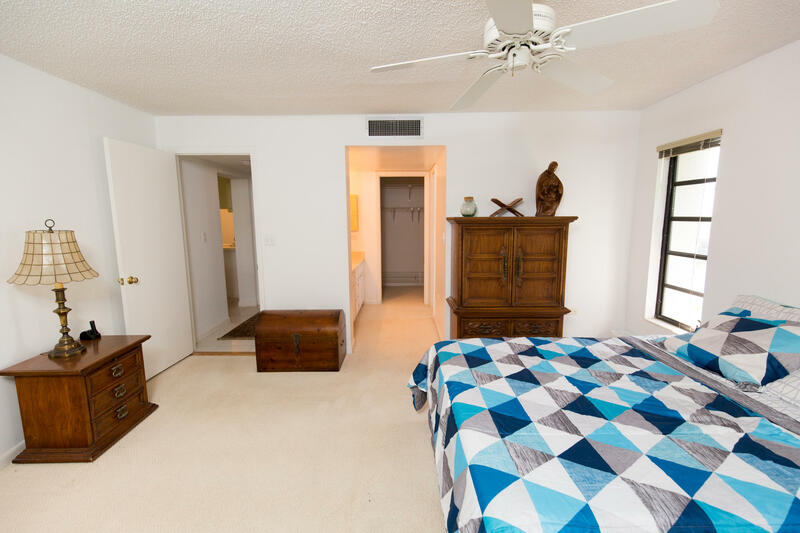 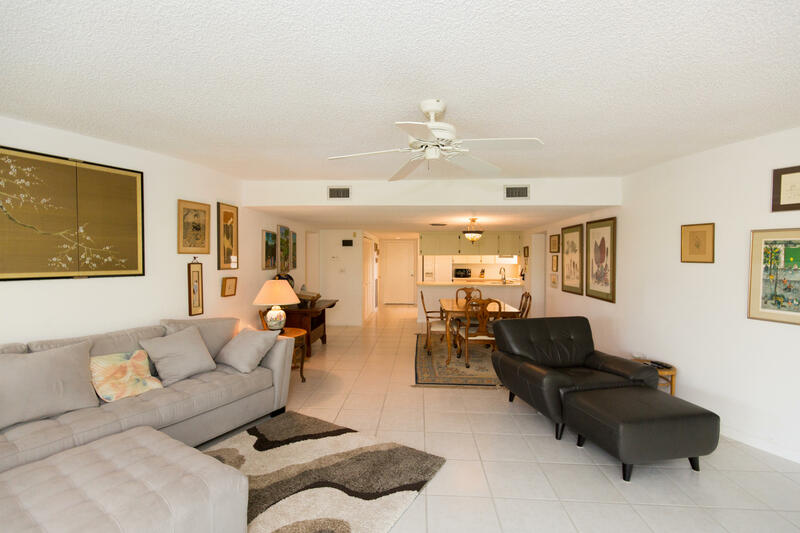 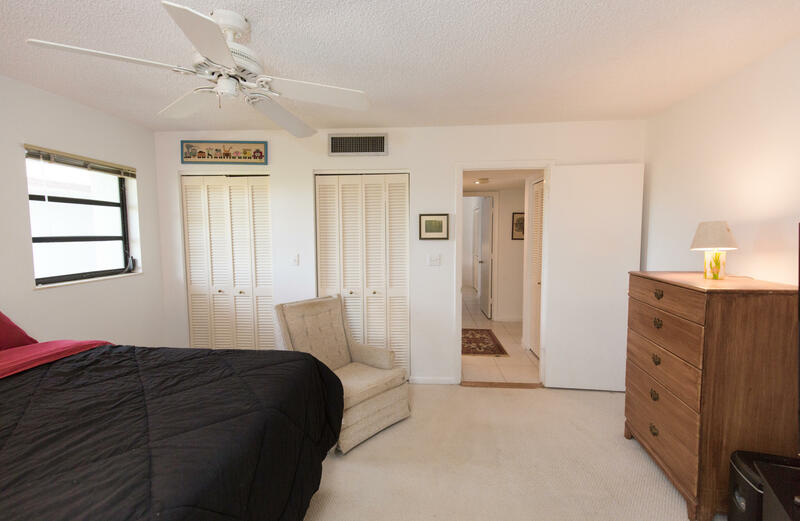 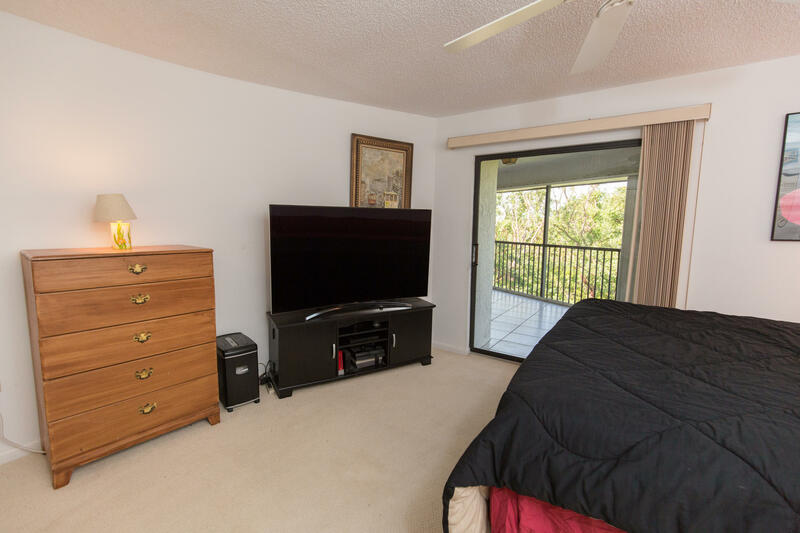 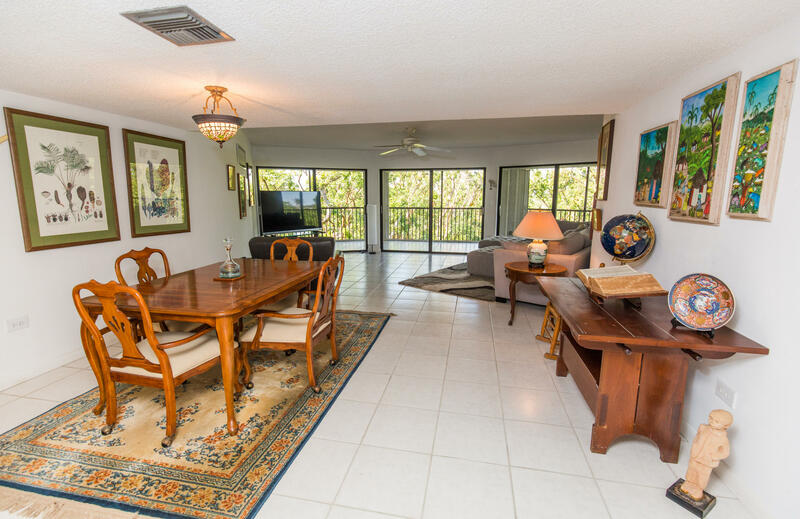 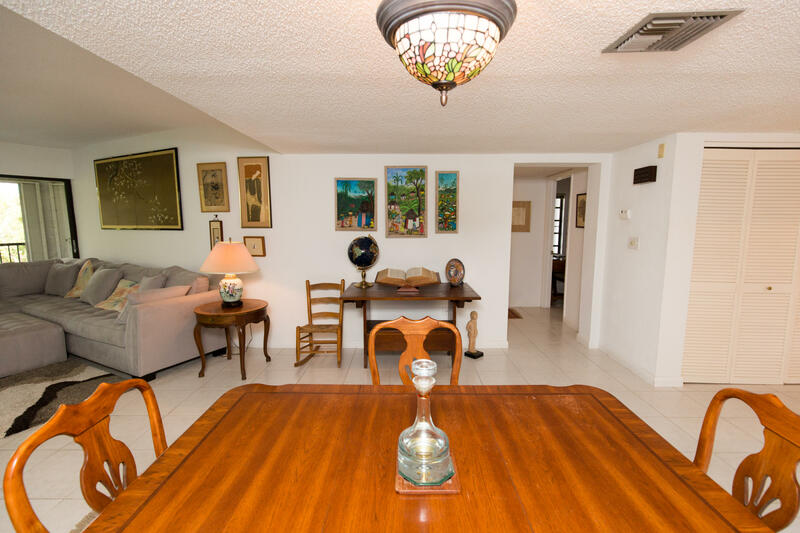 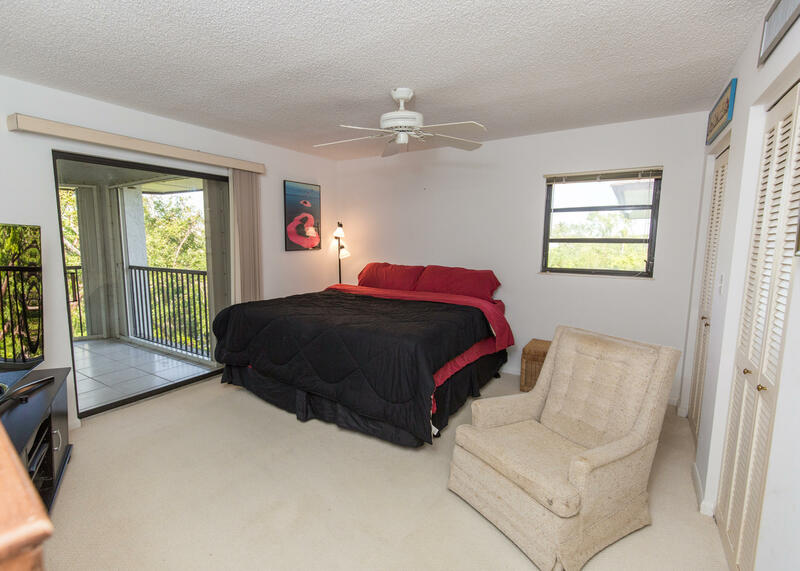 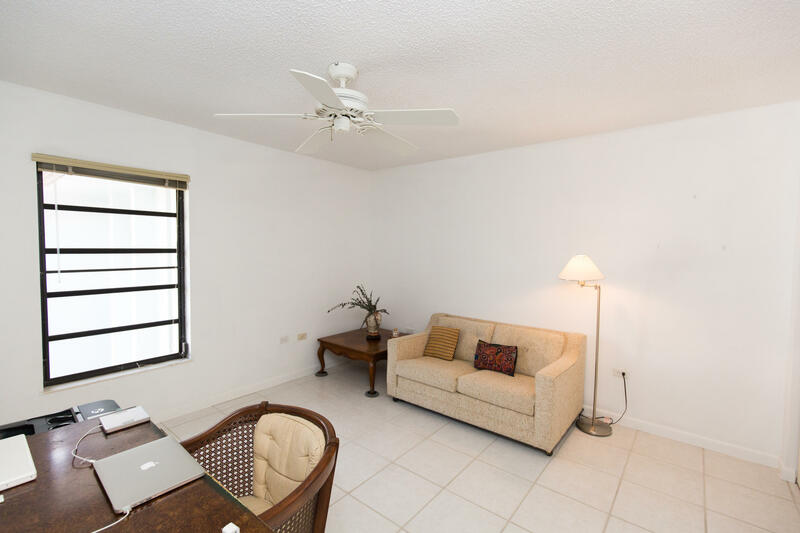 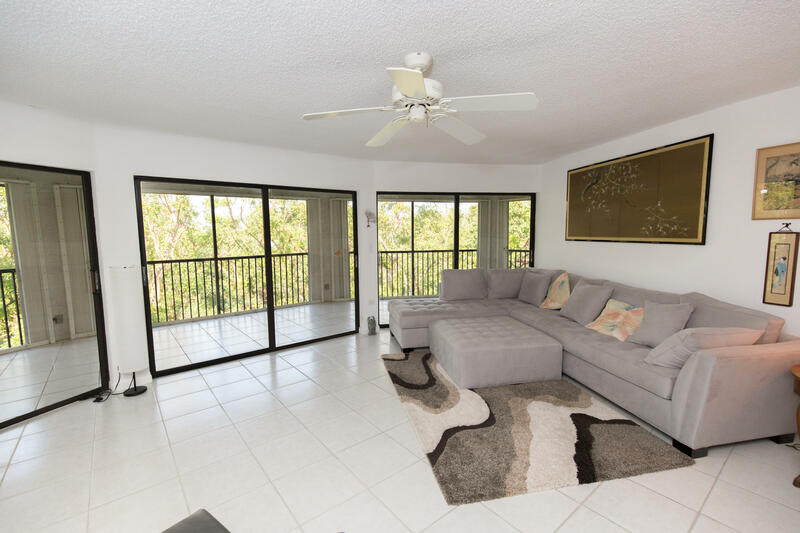 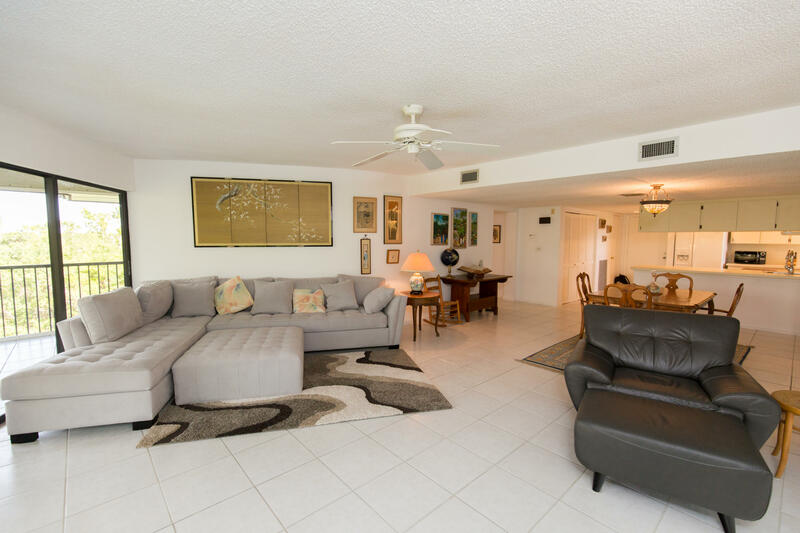 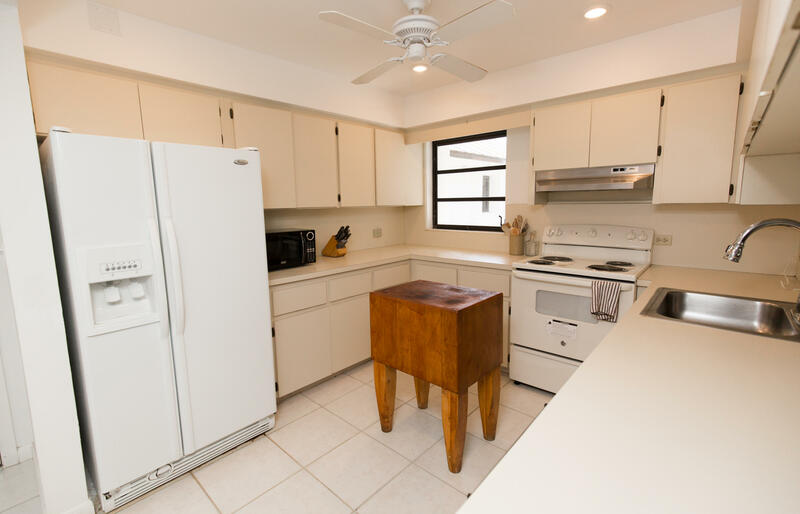 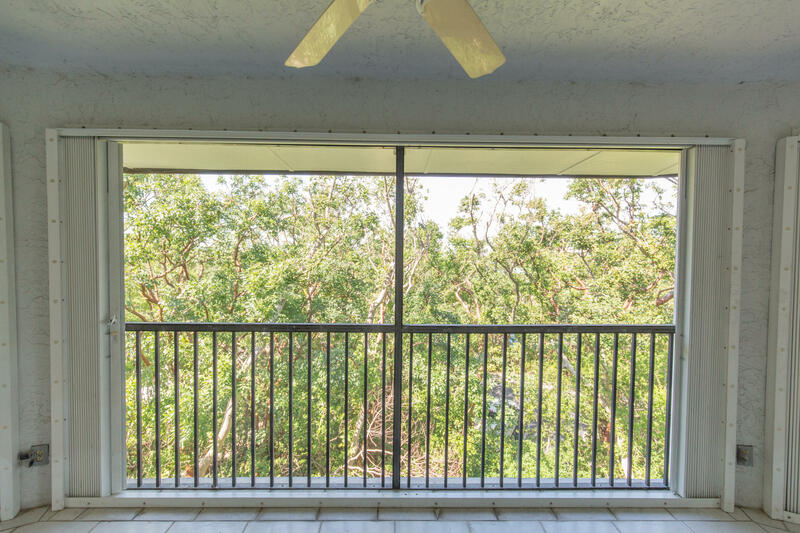 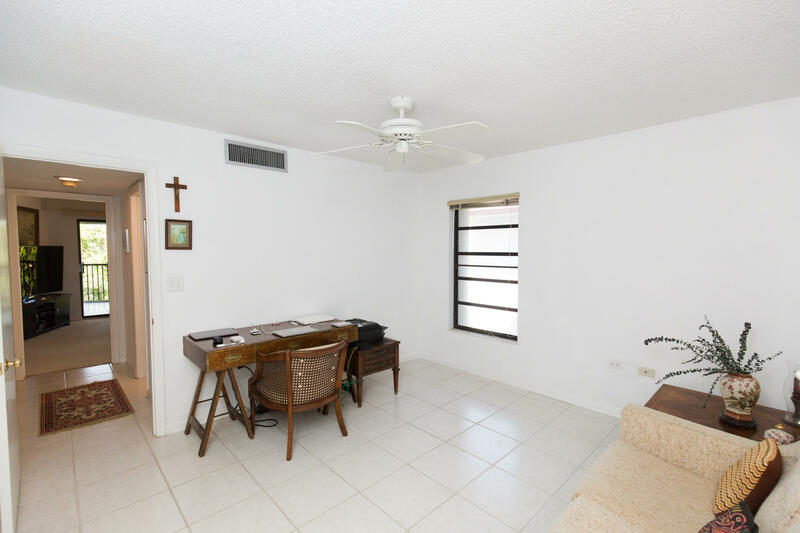 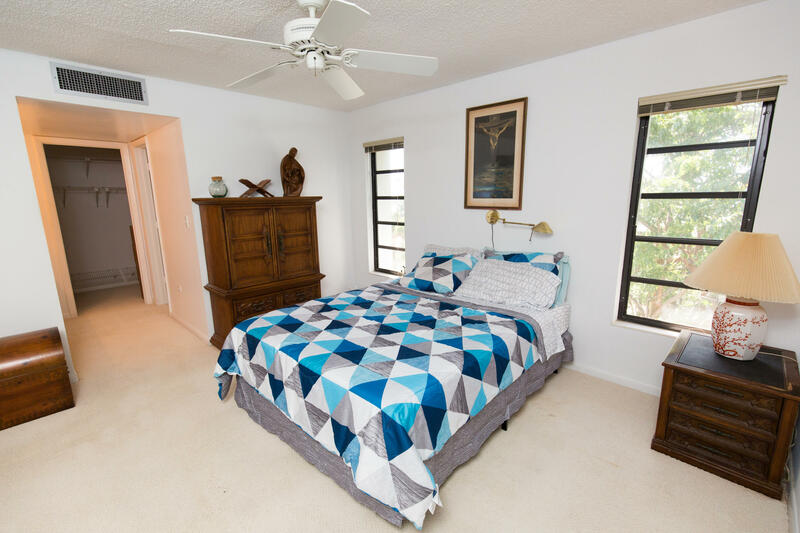 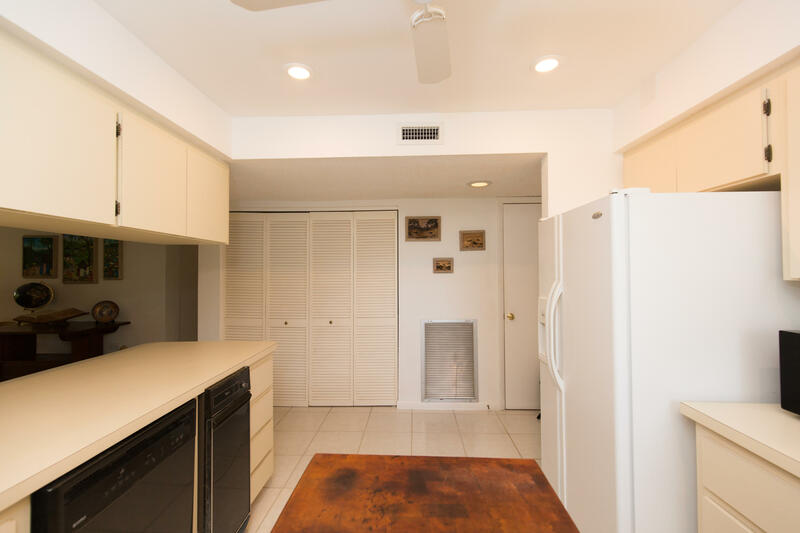 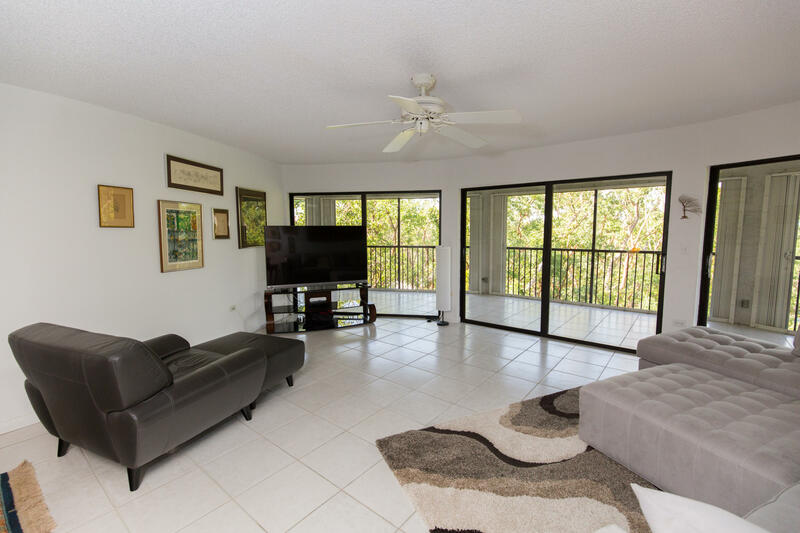 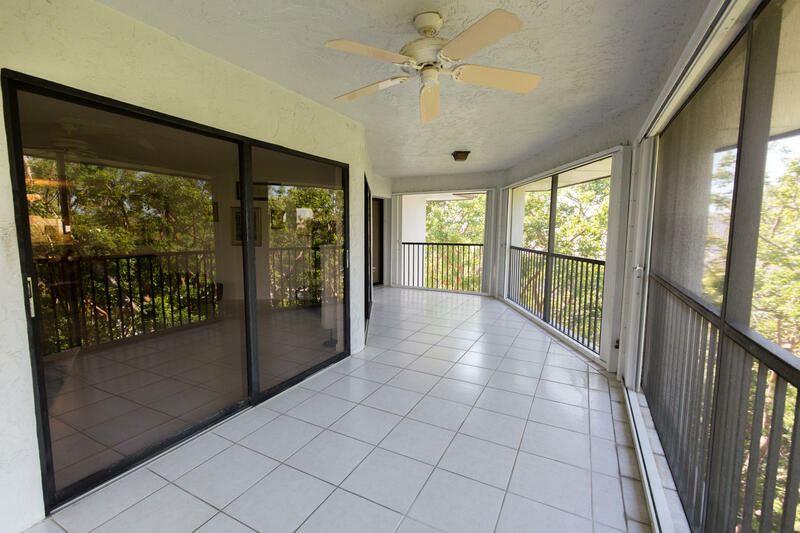 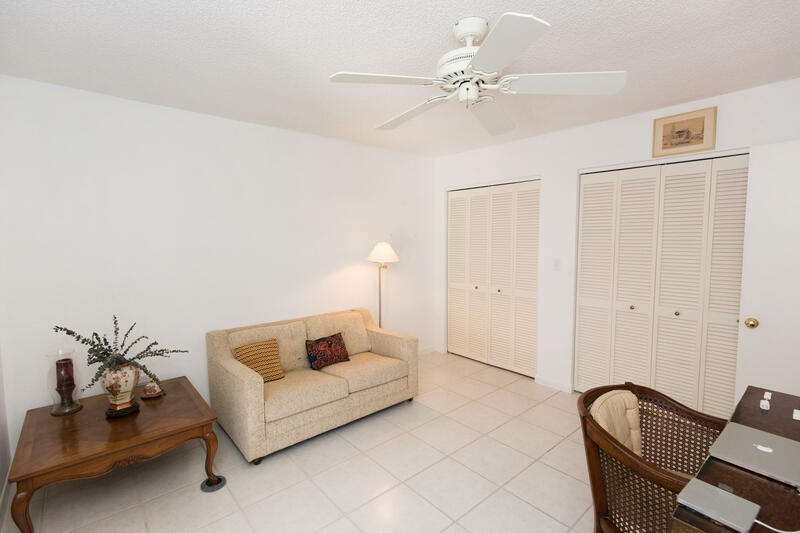 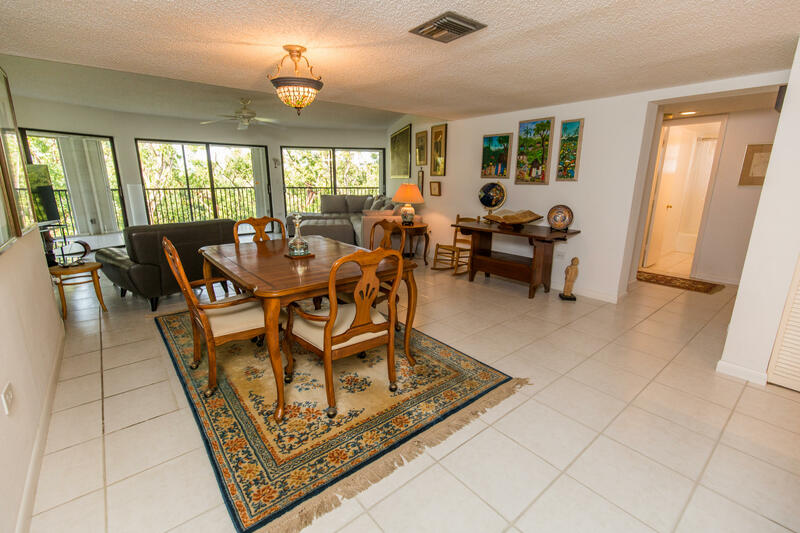 Spacious open floor plan with a wrap-around screened porch across entire unit. 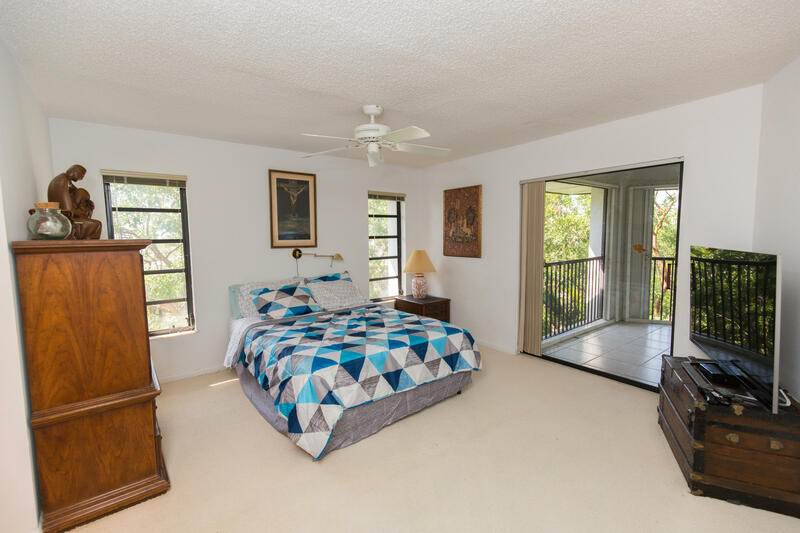 The split bedroom plan offers privacy for the master bedroom and lush tropical views from 2 of the bedrooms as well as the living area. 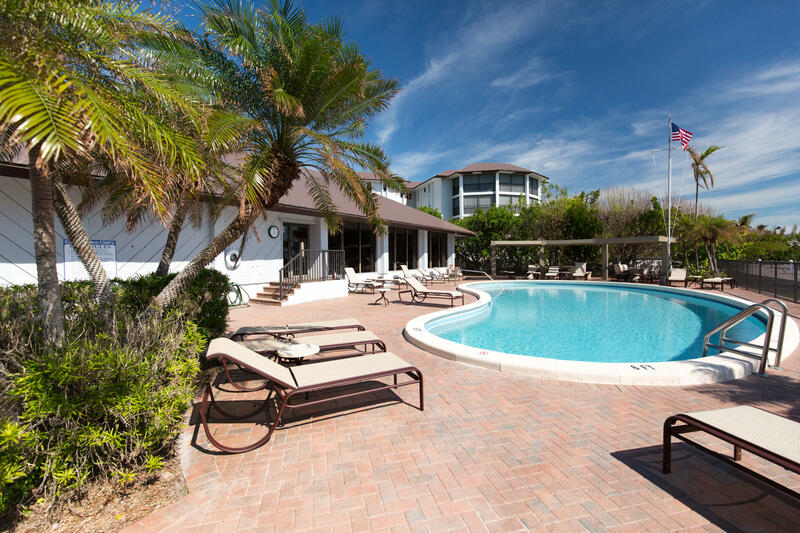 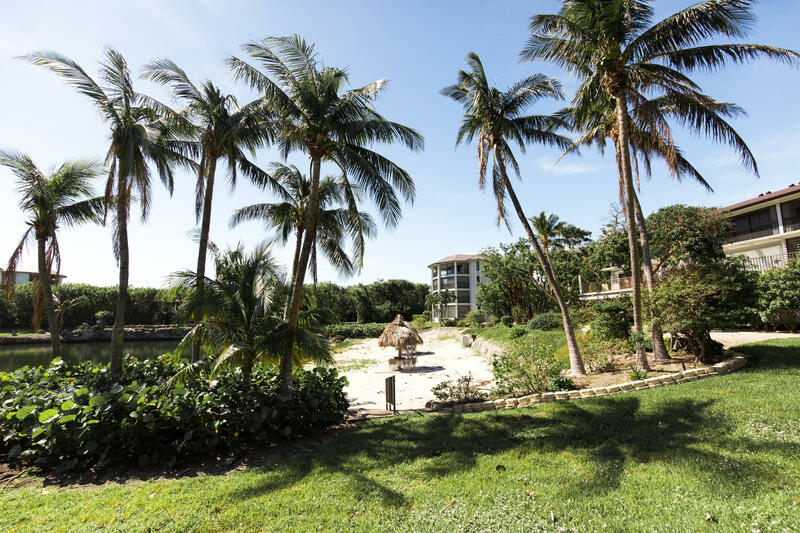 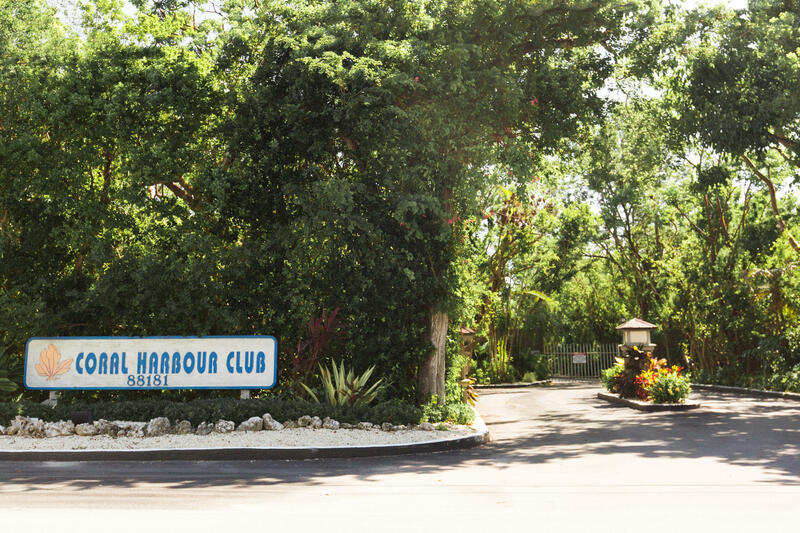 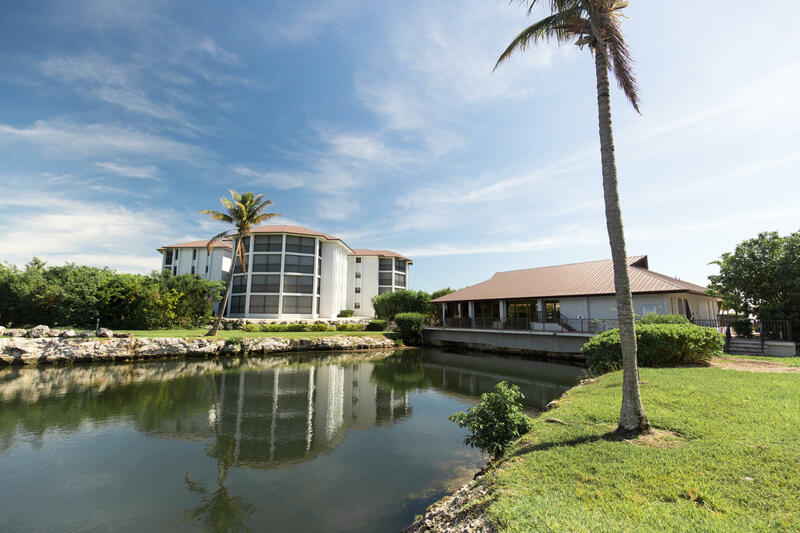 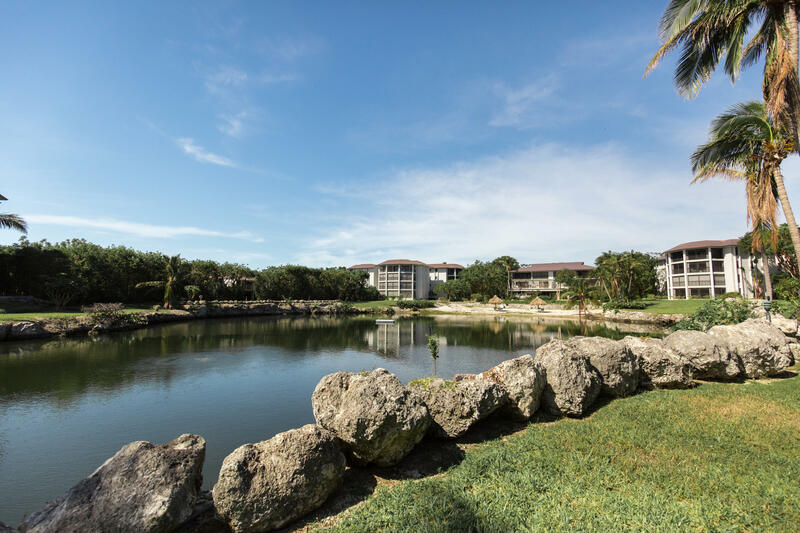 Coral Harbour Club is your luxury resort! 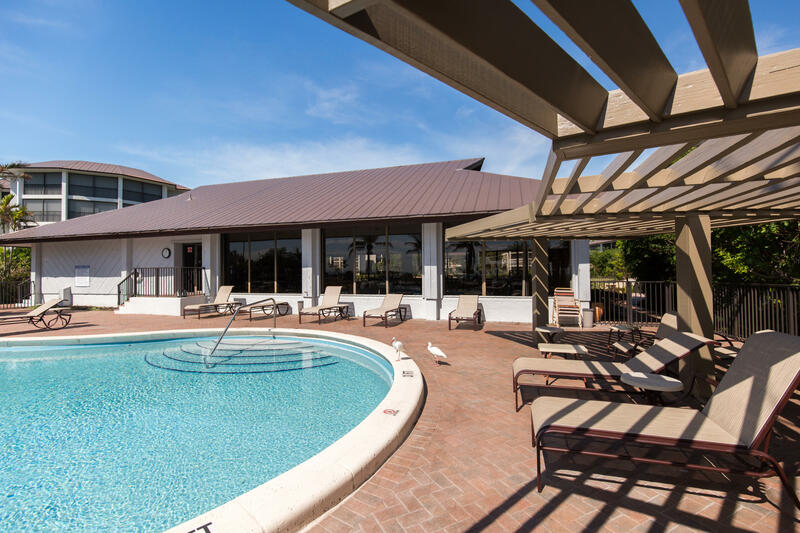 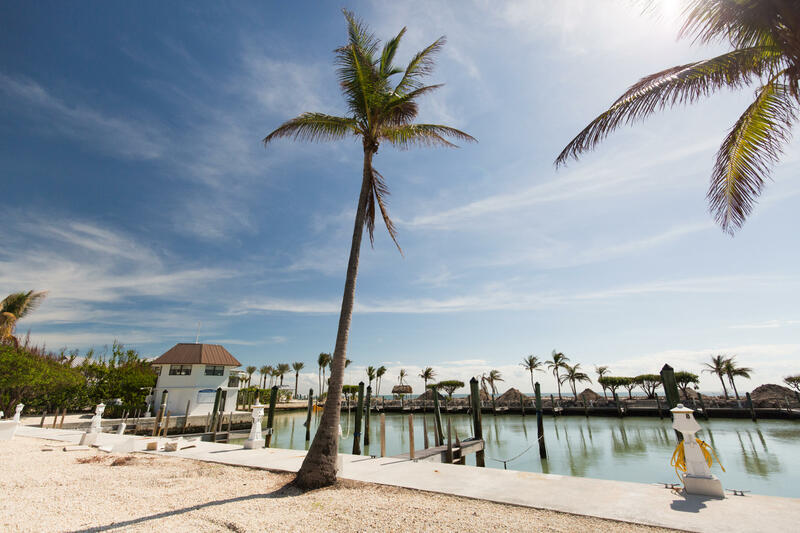 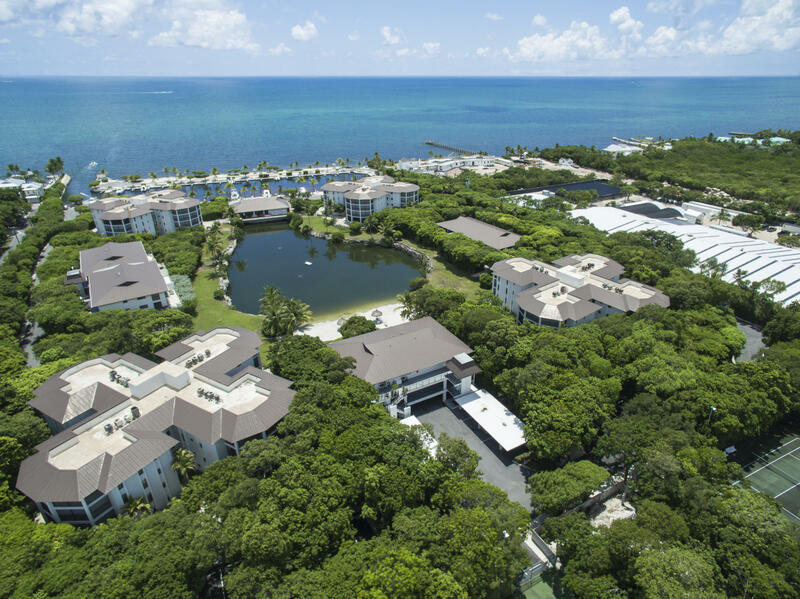 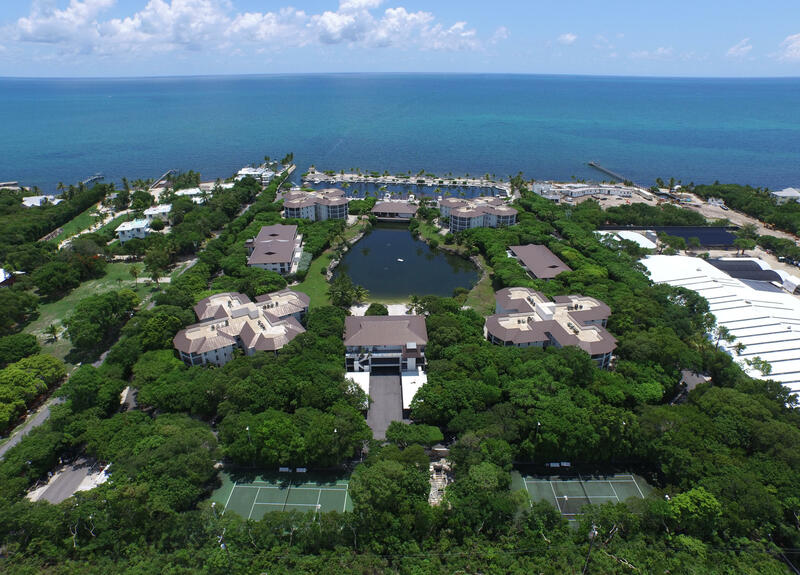 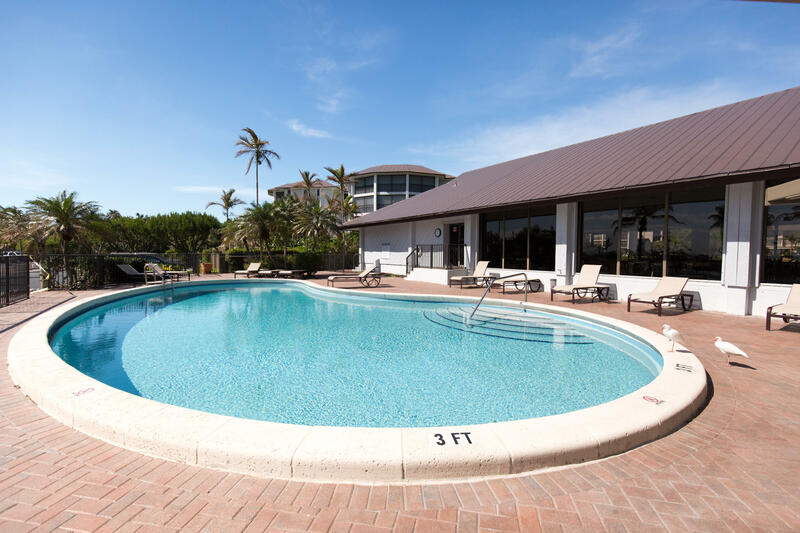 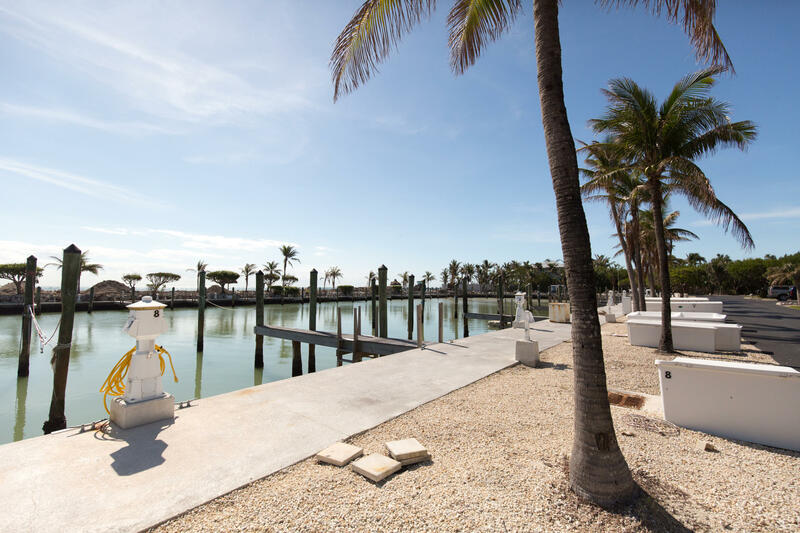 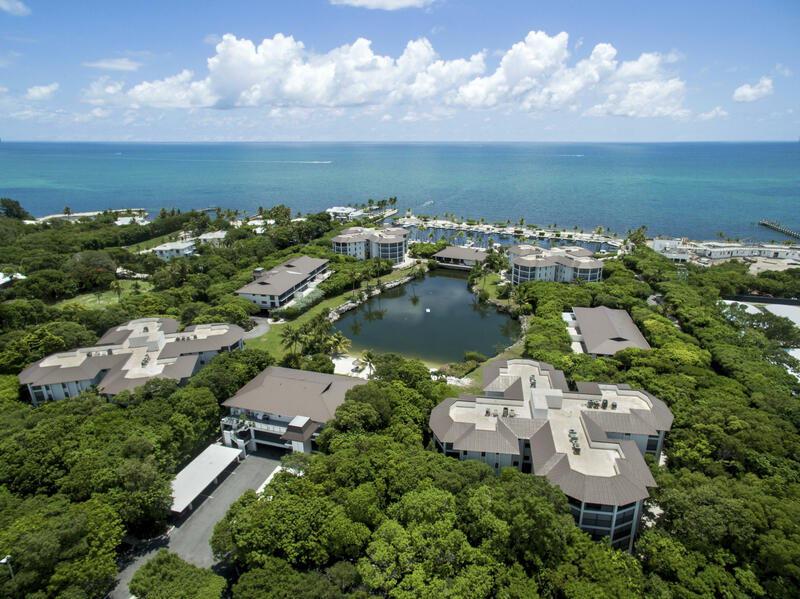 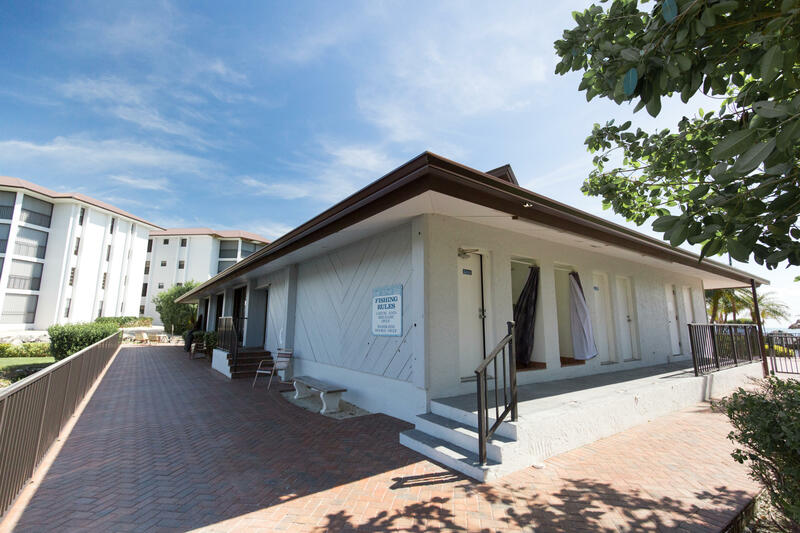 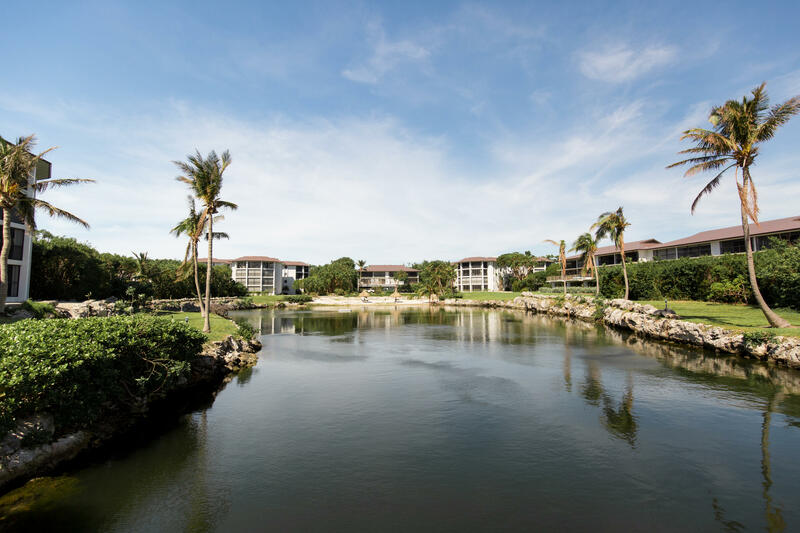 Amenities include a pool, salt water swimming area with a beach, clubhouse, tennis courts, marina with fuel and services, common slips are available in the marina on a first come basis.